Michael was first co-opted in 2007 and has lived up to the electorate’s expectations as an exceptionally hardworking public servant. 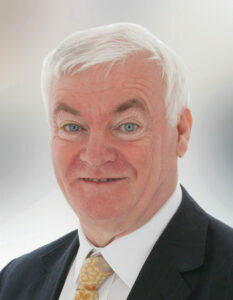 Michael is also a member of the Clondrohid GAA club, Macra na Feirme and many other community groups. He intends to continue to work hard on behalf of the people to improve the Macroom and Blarney municipal districts.